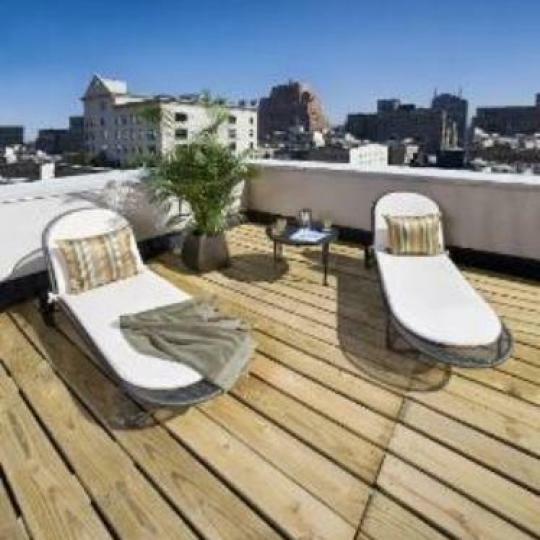 I would like information on apartments in Tribeca Space. Please contact me ASAP. Tribeca Space is a collection of multiple prewar industrial buildings that have been transformed into luxurious New York condominiums. 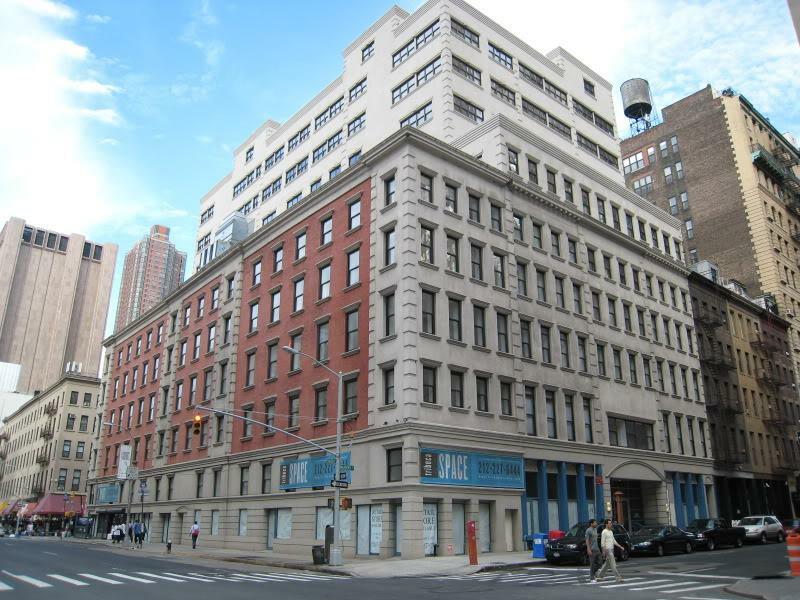 With its prime location at 25 Murray Street, Tribeca Space spans the entire block of Church Street between Murray and Warren Streets. 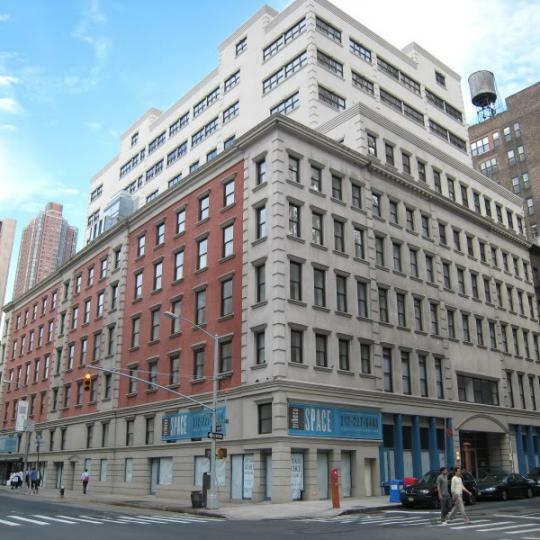 By preserving the history of these prewar commercial buildings while integrating new amenities that prospective owners of Tribeca flats have come to expect, the developers of Tribeca Space have created unique NYC condos for sale. By combining practical modern luxury with historic class, the apartments for sale at Tribeca Space are among the most stylish condos in New York City. Walls comprised largely of exposed brick and soaring coffered ceilings quickly remind residents of Tribeca Space’s prewar industrial roots. 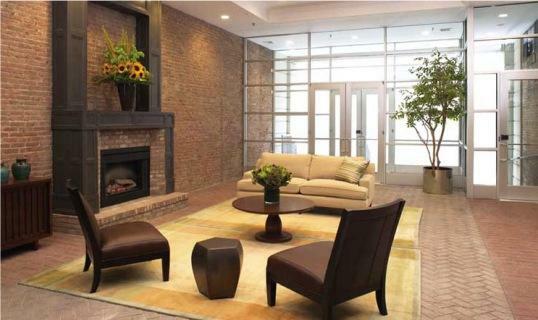 Oversized windows allow plenty of sunlight to enter the spacious living area in each Manhattan apartment. 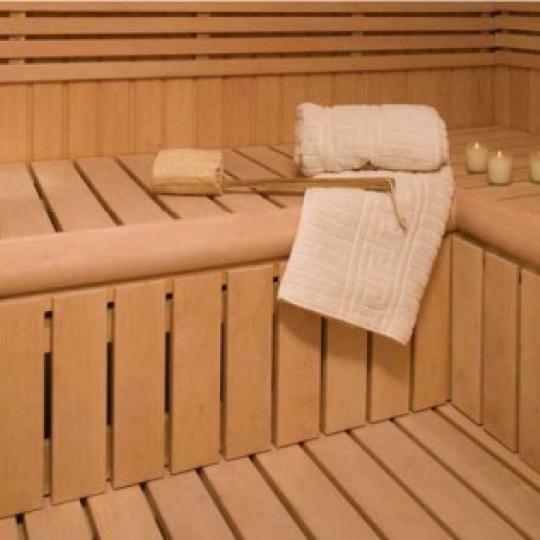 Elegance presents itself in the form of wide-plank red oak floors and intricate crown molding. The master bathrooms are handsome with marble floors and sinks. 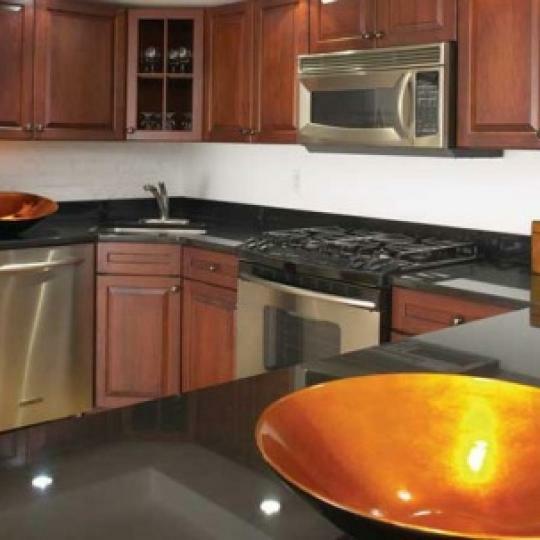 Each kitchen is fully treated with top-of-the-line stainless KitchenAid appliances, black granite countertops and cherry cabinetry. 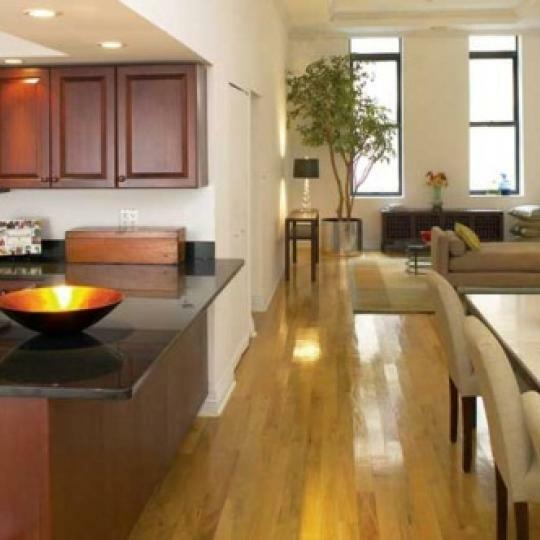 The industrial luxury in the lofts rank Tribeca Space high in NYC condo listings. 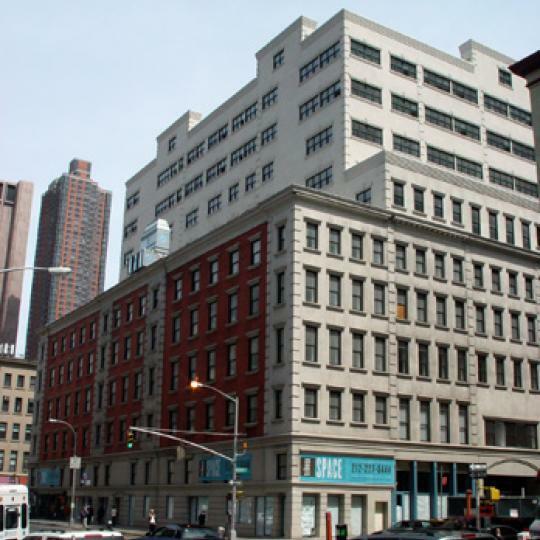 Tribeca Space offers a 24-hour attended lobby, central air-conditioning, and mail center. 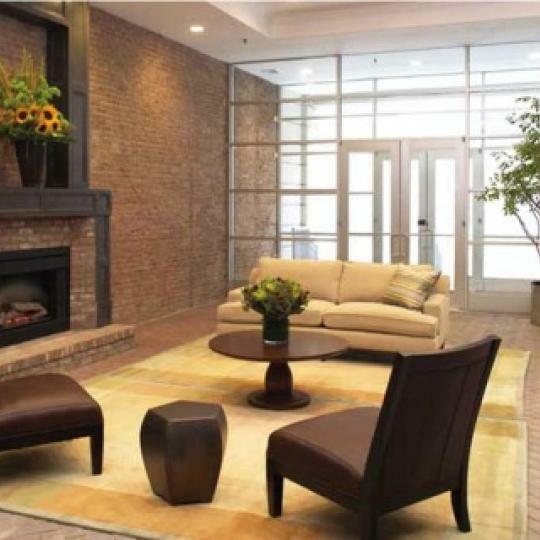 Additionally, a fitness center, sauna, children’s play area, concierge service, and a plentiful storage room are offered to residents. From the moment one enters the large redbrick lobby, it is clear that hotel-style amenities are a part of the package at Tribeca Space. A solid blend of art, culture, and convenience is one of the greatest attractions for those looking for apartments in New York City, particularly in Tribeca. 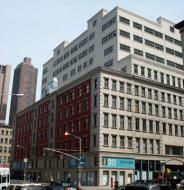 Tribeca Space is only blocks from City Hall Park and surrounded by many great restaurants. Several subway lines are within walking distance, providing transportation to the rest of New York City. Adding modern luxury amenities to a prewar commercial space, Tribeca Space makes for ideal living in Manhattan’s most stylish neighborhood. Interested in staying informed the 25 Murray Street and other luxury condo buildings throughout Manhattan - you have come to the right place. 25 Murray Street made a 2nd appearance on Selling New York on HGTV. 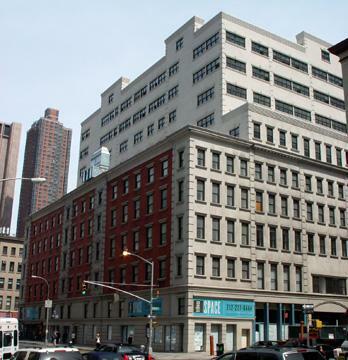 According to Crain's, of the 28 units in Tribeca Space, 10 of them are taking 5%-10% price cuts. 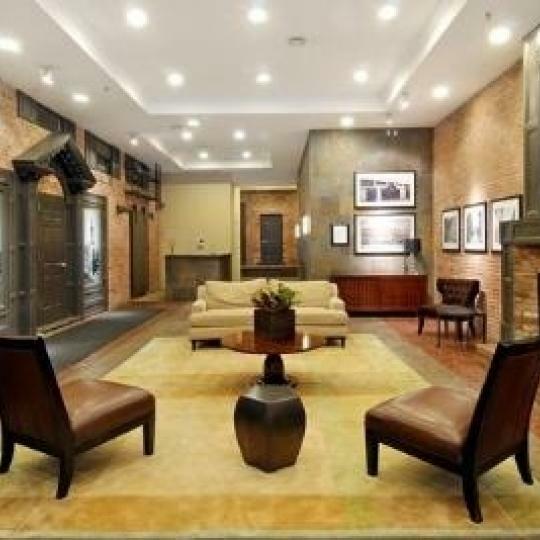 Tribeca Space was featured on Selling New York last night, as brokers checked out Michael Strahan's apartment in the building. 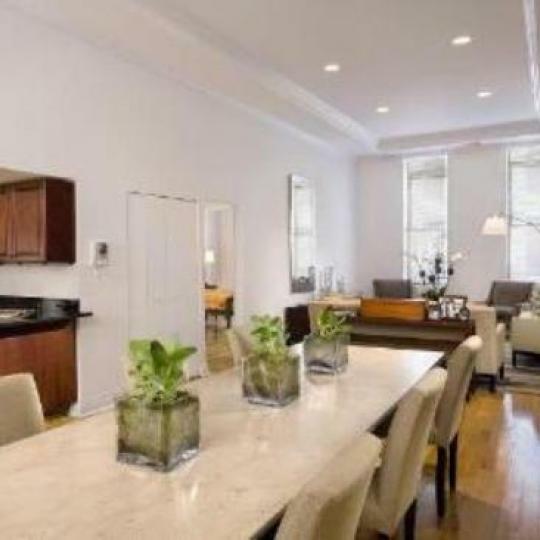 Former New York Giant standout Michael Strahan is listing his Tribeca Space apartment at $1.85 Million.